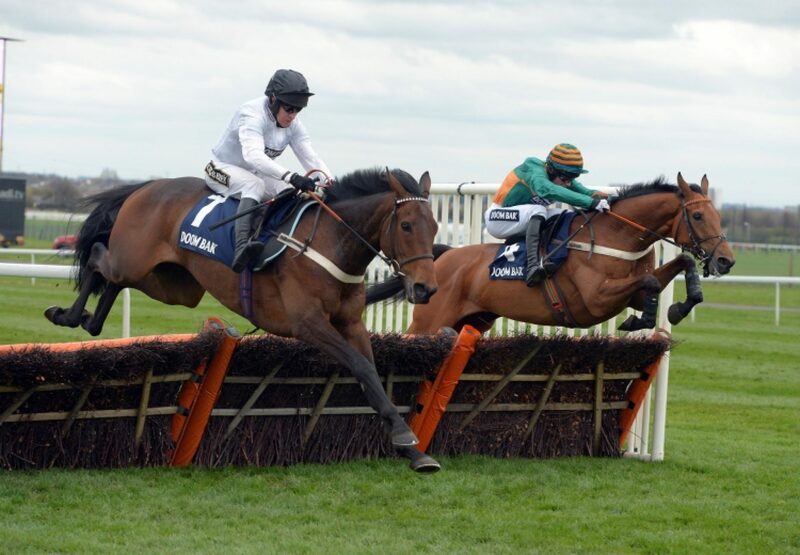 The Nicky Henderson-trained Beat That (6g Milan-Knotted Midge, by Presenting) starred for Milan on day two of the Grand National meeting at Aintree when winning the G1 Sefton Novices’ Hurdle on Friday. Sporting the colours of Michael Buckley, successful in Saturday’s G2 UAE Derby with Toast Of New York (3c Thewayyouare-Claire Soleil, by Syncline), Beat That looked an excited staying prospect as he coasted to victory under Barry Geraghty. "We have always liked Beat That a lot," said Geraghty. "I fancied him today and I thought he would run a big race. It's great to have a big winner for Michael Buckley and it's been a good week for him with Dubai as well - an unusual double. "He is a novice and missed the second last, but he was very good at the last. He is the typical mould of a three-mile chaser. He's definitely not a slow horse and has the gears but seems to stay well." 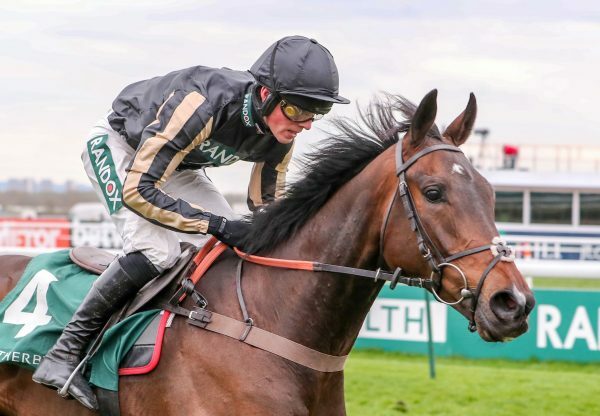 Trainer Nicky Henderson added: “We had to leave him alone for the winter, with the weather, the ground and everything, but that was a good performance to come back, first time over three miles and he hasn't run since Sandown, which was a long time ago. He's growing up. 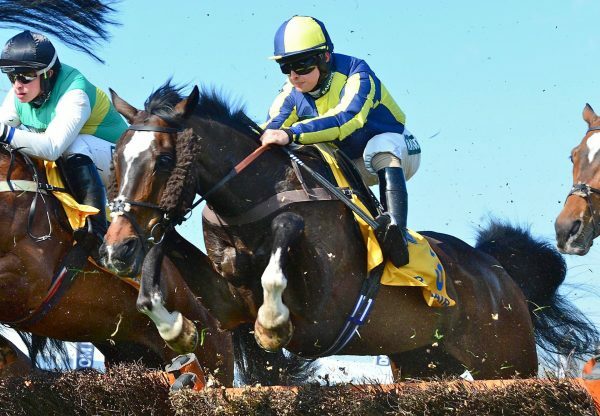 "Last weekend was simply incredible for Michael (Buckley( but it is nice to do that for him here because this is a lovely horse for the future. 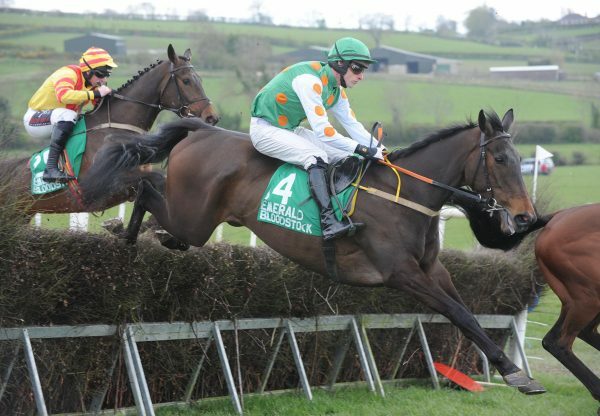 He's a chaser - I would think that he would go chasing next year but he has only had three hurdle races in his life. "He travelled very well today. I only dropped him into this race two days ago - I rang Michael and said that he was in the two-and-a-half-mile race tomorrow, but I thought that they might go too quick for him and I juggled them around a little bit literally two days ago. 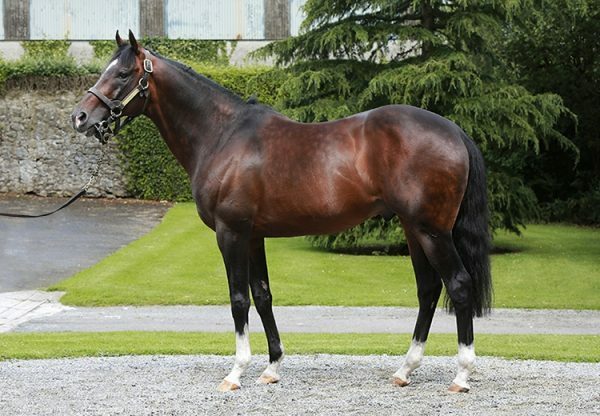 I think all the boys agreed that three miles might be better for him.” Beat That was bred in Ireland by John O’Brien.